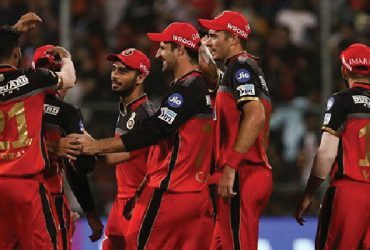 Here are all the major stats and numbers from Rajasthan’s 3rd win of the IPL 2019. Here are all the major stats and numbers from Rajasthan’s yet another win over the Mumbai Indians. The Mumbai Indians stand second on the points table at the moment. Bumrah's best bowling performance in this IPL came on Thursday when he picked up two wickets for 18 against DC. 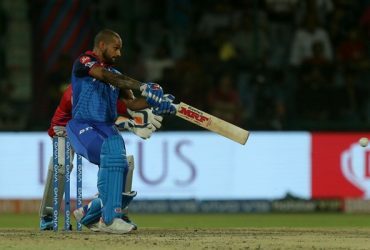 IPl 2019: Match 36, RR vs MI, Preview: Will Mumbai be able to break the ‘Royal’ hoodoo in Jaipur? Losing their previous match against Royals, Mumbai Indians would aim to beat Ajinkya's boys in Jaipur. Buttler spoiled Mumbai's party last time around. Mumbai won but could've scored more runs if not for their strategic miss.